Dr. Joseph F. Konopka graduated from Harvard Medical School. He continued his training at Harvard, completing his orthopedic surgery residency at the Harvard Combined Orthopedics Residency Program. During his residency, he worked at several of the most highly ranked hospitals in the country, including the Massachusetts General Hospital, Brigham and Women’s Hospital, and Children’s Hospital Boston. He completed his joint replacement fellowship training at the top ranked orthopedics hospital in the world, the Hospital for Special Surgery in New York City, where he was recognized with an award for excellence in clinical research. 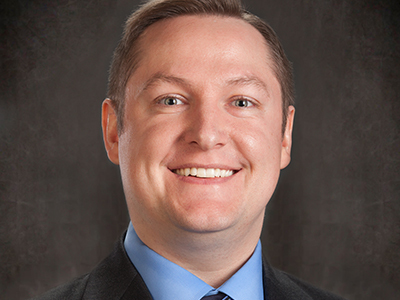 Dr. Konopka specializes in hip and knee replacement, partial knee replacement, and revision hip and knee replacement. His practice focuses on direct anterior hip replacement, robotic-assisted surgery, computer-navigated surgery, and patient specific knee implants. Dr. Konopka also has a strong research background, having obtained a Fulbright Scholarship and a Master’s degree in International Health Policy and Health Economics from the prestigious London School of Economics in London, England. He later did a research fellowship at the Brigham and Women’s Hospital’s Orthopedics and Arthritis Center for Outcomes Research. Dr. Konopka has published research articles in major orthopedic journals, including the Journal of Bone and Joint Surgery, the Journal of Arthroplasty, and the Journal of the American Academy of Orthopaedic Surgeons. Dr. Konopka is on staff at both Wentworth-Douglass Hospital in Dover, NH and Frisbie Memorial Hospital in Rochester, NH. Did you know? Dr. Konopka was a full time volunteer for AmeriCorps in 2003, dedicating 2,000 volunteer hours to disaster relief, community development, education, and public safety.